R-10751 Spacious cape cod with 1st floor bedroom. This home features a large kitchen with an island, lots of cabinets and counter space with French door leading out to a deck. The 2nd floor has 2 large bedrooms and a full bath. The secluded rear yard is fenced and has an above ground pool and large shed. 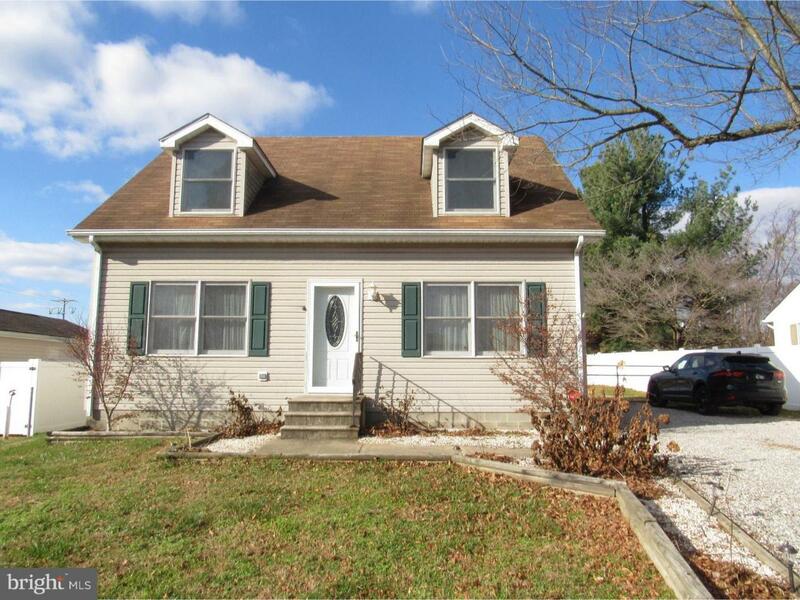 Walking distance to medical center, schools, bus stop, and major highways. Put this home on your tour soon! $2,000 towards carpet or closing costs.